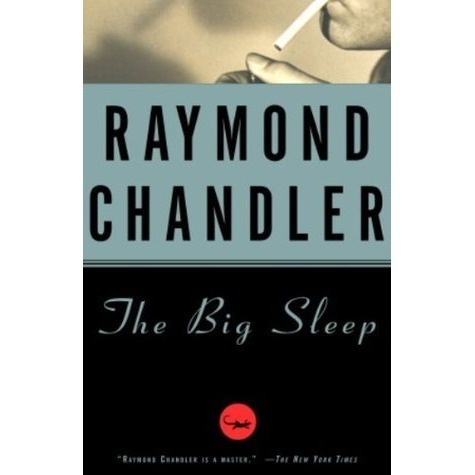 If, to paraphrase Ernest Hemingway, the narrators of most modern American literature come from one narrator created by Mark Twain named Huck Finn, it’s fair to say that the narrators of most modern American detective fiction come from one narrator created by Raymond Chandler named Philip Marlowe. Ah, Marlowe. You had me at hello.